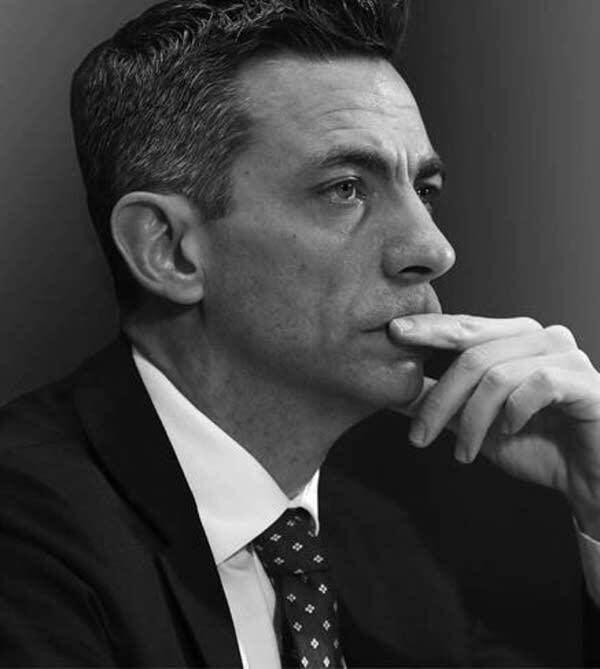 Clint Watts is a former FBI special agent with expertise in electronic espionage operations, misinformation campaigns, fake news and the manipulation of social media. In 2017 and 2018, he testified before four Senate committees on Russia's "information warfare" campaign in advance of the 2016 presidential election. Currently, he is a senior fellow at the Foreign Policy Research Institute and the Center for Cyber and Homeland Security at George Washington University. He is the author of the new book, "Messing With the Enemy: Surviving in a World of Hackers, Terrorists, Russians, and Fake News." Watts has served as an Army infantry officer, an FBI special agent on a joint terrorism task force, an executive officer for the Combating Terrorism Center at West Point, and a counter-terrorism analyst for the U.S. Intelligence Community and the U.S. Special Operations Command. He spoke Tuesday, September 25 at the Westminster Town Hall Forum, held at Westminster Presbyterian Church in downtown Minneapolis. To listen to his speech, click the audio player above.